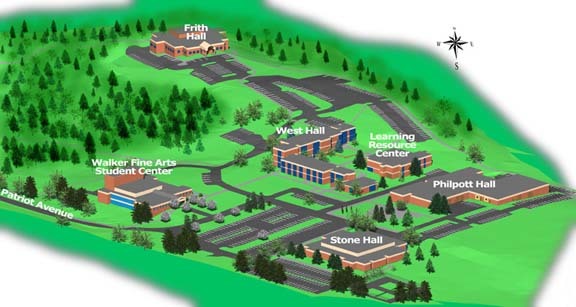 To schedule a campus tour, call 276.656.5464 or Email . Continue on 220 North Business- do not take the bypass. Once on King Mountain Highway (State Route 174), take a RIGHT on Beaver Creek Drive. The Racing College of Virginia is located in the Arrington building off of Beaver Creek Drive. Once on King Mountain Highway (State Route 174), take a LEFT on Beaver Creek Drive. The Racing College of Virginia is located in the Arrington building off of Beaver Creek Drive.